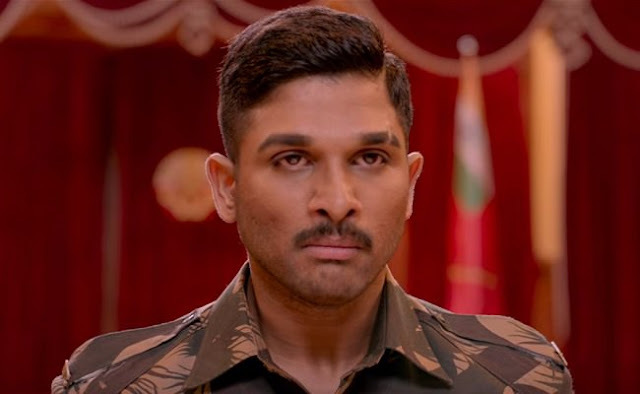 Allu Arjun exhibited his acting prowess once again with Naa Peru Surya. The film's intriguing teaser unveiled today on the eve of New Year is full of patriotism. guish. The visuals also focused to display Allu Arjun’s agony. Last frames showed Allu Arjun facing punishment from his higher authorities.